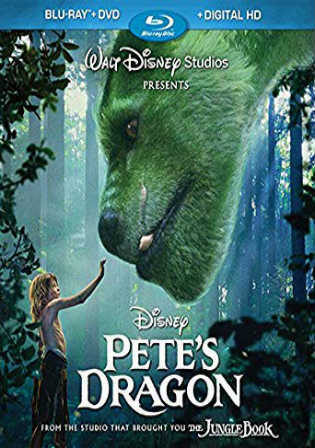 Film Story: The adventures of an orphaned boy described Pete and his best friend Elliot, who just so appears to be a dragon. It’s a throwback to Disney movies of the past: wholesome, sweet, fun, and exciting. That said, the exciting part includes lots of danger and danger, as well as some sad moments. Pete is five when he’s in a terrible car happening that leaves him orphaned and stranded in the woods, which could upset younger or more sensitive kids.